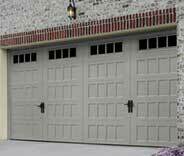 Our professional team can provide you with an affordable and effective solution to any type of garage door problem. 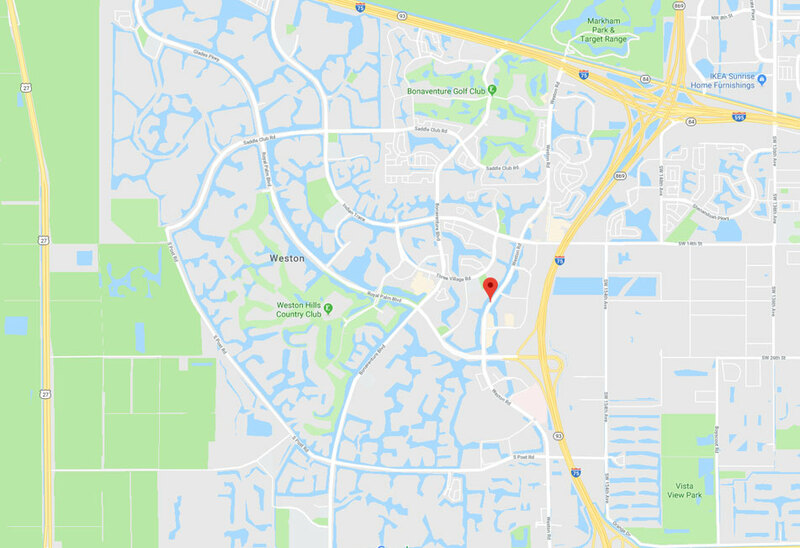 We have a reputation for top notch garage door repair and replacement services. Just click here to find out more and arrange an appointment with our technicians. 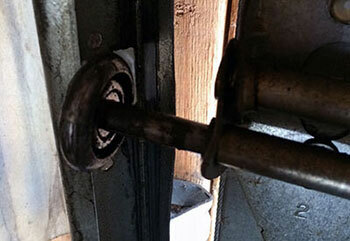 If your garage door is having problems opening or closing, the issue probably has something to do with its springs. Dealing with these components can be extremely dangerous, which is why you should always contact our team before trying to do something yourself. 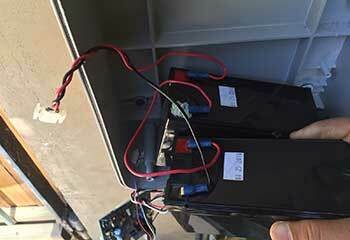 Your garage door opener is in charge of automating the opening and closing process of your system. There are some additional benefits it can offer you, and understanding what those are can make your home more safe and secure. If helping your door last for as long as it can is what you're after, our regular maintenance appointments can certainly help. We lubricate springs, test safety sensors and replace any roller or other hardware part that's not in a great working condition. Read more here. A complete garage door replacement isn't a simple job, but our professional team has a great deal of experience performing this type of task. We'll also be more than happy to walk you through the shopping process, step by step. Dealing with garage door problems can be exhausting. Not only that, it can be extremely dangerous as well. That's where we come in. Our Weston based technicians can help every local homeowner with their overhead door system. If the springs, the opener or any other component is giving you trouble, all you need to do is give our team a call. If you'd like to know what our technicians can do for you, take a look at look at some of the latest projects we completed. 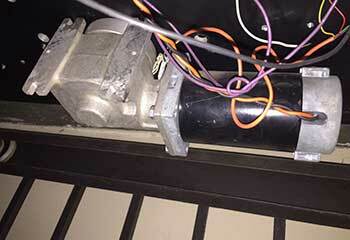 A recent problem with a customer’s garage door turned out to be sensor related. Click here to read more. 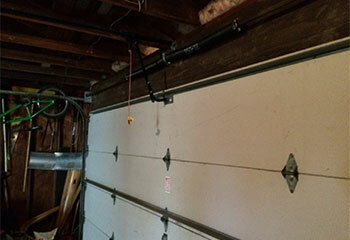 When a small garage door part fails, it can bring down the system's performance. Discover what we did for a customer in a situation like this. 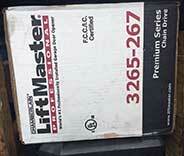 If your garage door opener stops working, you can rely on us to fix it, like our customer did. Get the details. A broken spring is a serious problem. Find out how we solved it for our customer in Weston. Your experts really know what they’re doing: fast diagnostics and even faster repair. And at an excellent price to boot. I just wanted to say thank you. The new panels your technician installed are beautiful and my door hasn't had a hitch since he came over. If I ever need some more help with my garage door I'll definitely call you guys. The new opener your team installed for me has been doing a wonderful job. Thanks again.